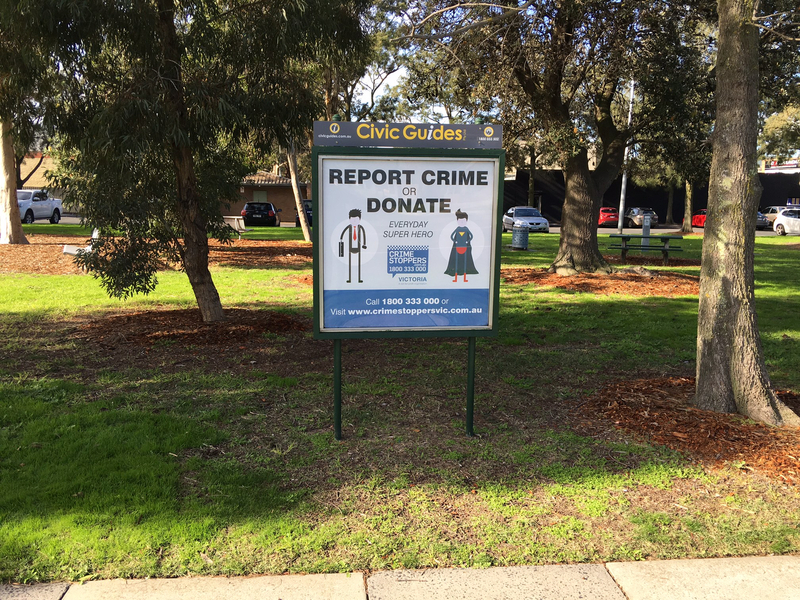 Gratuitous propaganda mars the Concourse Green, Beaumaris, particularly for those approaching along Glenmore Avenue. The Beaumaris Conservation Society started life as the ‘Tree Preservation Society’ in 1953, 64 years ago. We are one of Australia’s oldest conservation organisations and we aim to preserve and conserve our beautiful coastal suburb.